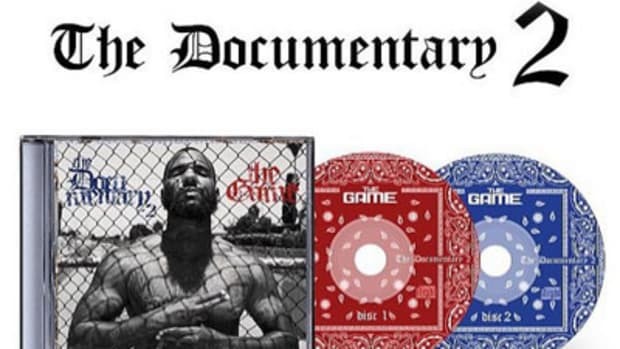 The Game's 'The Documentary' was a calculated and compelling introduction to Dr. Dre's new protégé, thrusting the West Coast back to the forefront of mainstream hip-hop with a vengeance. Gang culture in Los Angeles is entrenched in generations of elaborate handshakes and bright bandanas; bloodlines of banging built on foundations of fierce but fickle allegiances. Loyalty is dictated by street signs and colors and cemented through swollen knuckles and shootouts. For Jayceon Taylor, it was the Santana Blocc neighborhood and his family’s Crip affiliation that exposed him early to the dark side of Compton. He quickly learned the kind of dysfunction and senseless violence that came with the territory, both in his household and on the streets. Jayceon was only six years old when one of his best friends was robbed and killed for his clothing. A year later, his father was accused of molesting his older sister; he was separated from his siblings and forced by Social Services to spend the next half-decade in foster care. At 13 years old, Jayceon’s older brother Jevon, a 17-year-old who had just signed a record deal, was mercilessly gunned down at a gas station. He later moved back in with his mother and followed in the footsteps of an older half-brother, Big Fase, who had built a local reputation for himself as a Cedar Block Piru. 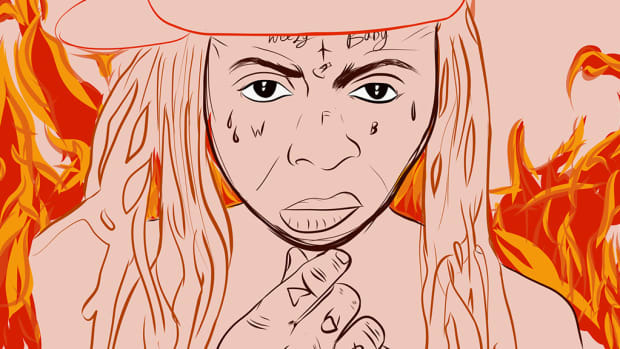 The life of a gangbanger is riddled with bullets and bodies, but ironically, his own dance with death would become both the canvas and the ink to propel him into stardom. On October 1, 2001, at 2 a.m., a 21-year-old Jayceon was playing Madden in his apartment when he heard a knock at the door. He saw a familiar face through the peephole and opened the door thinking it was a typical late-night sale—a quick exchange and he would be back to mashing buttons and smoking weed. Instead, two unseen assailants forced their way inside, and after a brief altercation, Jayceon was shot five times. After spending three days in a coma, he awoke to a grave reality check that marked a pivotal moment in his life. Over the next six months, the Compton native meticulously studied a bevy of hip-hop classics and taught himself to rap, releasing his first mixtape in 2002. 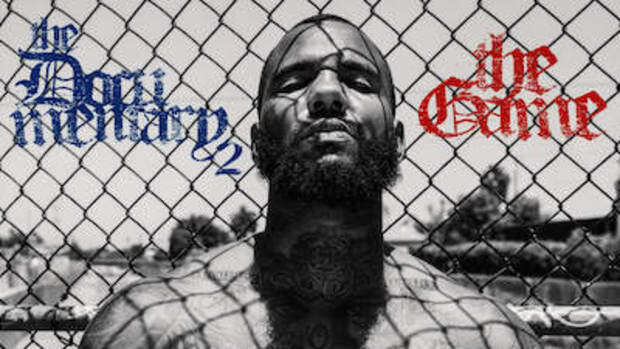 After building some buzz, the project caught the attention of Dr. Dre, and The Game was officially signed to Aftermath in 2003. 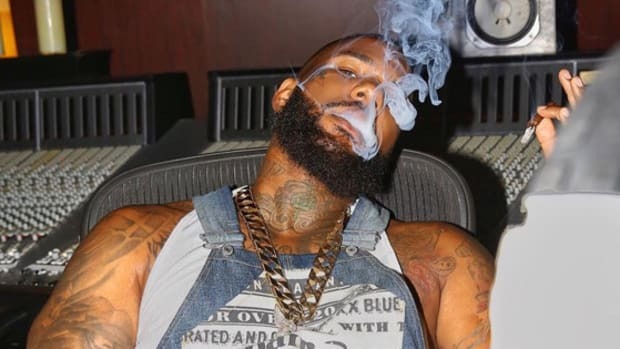 For the next two years, The Game worked tirelessly on his debut album, with his efforts culminating in a project that was largely credited with ushering in a long overdue resurgence of West Coast gangsta rap and served as a reminder that Dr. Dre&apos;s ability to groom talent is second-to-none. On January 18, 2005, Dre unveiled The Documentary, a calculated and compelling introduction to his new protégé, thrusting the West Coast back to the forefront of mainstream hip-hop with a vengeance. Los Angelenos were brushing the dust off their white tees, rocking their khakis with a cuff and a crease, and strutting through the streets with their chin up, chest out, and an extra bop in their step. More like a bounce, to be exact—finally, we had another soundtrack that personified lowriders and palm trees. The album opens with an unidentified man stating that “the quality of your living depends entirely on your ability to play the game,” and that’s exactly how Jayceon Taylor went from learning how to rap in a hospital bed to dropping a classic album with Dr. Dre in a span of three years. “Westside Story” begins with a simple two-sentence recap of the Left Coast&apos;s glaring absence in the rap game, a proper introduction to the calm before the storm: “Since the West Coast fell off, the streets been watchin’ / The West Coast never fell off, I was asleep in Compton.” The sleeping giant was merely dormant, and naysayers were in for a rude awakening. 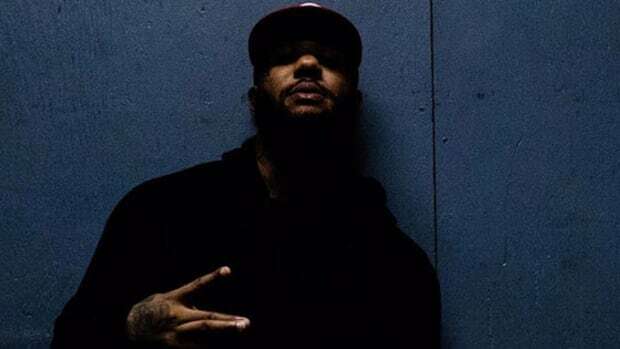 The Documentary stays true to its name, and The Game’s visceral street tales thread the album together with an authenticity that draws the listener further into his world—there’s an authoritative air to his husky, guttural delivery that consistently commands our attention. And while many condemn the Compton rapper for his incessant name-dropping, it’s his way of paying tribute to the legacies that allowed him to build his own. Dr. Dre’s secret weapon lent his Midas touch—50 Cent had just dropped Get Rich or Die Tryin’ a year prior—on two bona fide classics: “Hate It or Love It” and “How We Do” are quintessential examples of nostalgic anthems that you’re morally and spiritually obligated to rap along to. The soulful ode of “Dreams” was penned in the memory of Yetunde Price, the sister of Venus and Serena Williams, who was killed during a gang shootout in Compton. “Start From Scratch” is an ominous tale of ‘what-ifs,’ wherein you can practically picture his imposing 6’4” frame and menacing scowl in the booth, ice clinking in his cup as the alcohol reduces his voice to a drunken, raspy drawl—he laments the loss of loved ones (Tear, Charles, Baby Loony, Jevon) and heroes alike (“I would’ve told Pac not to stomp out Orlando / Told Puffy and B.I.G. about the Rampart scandal”). 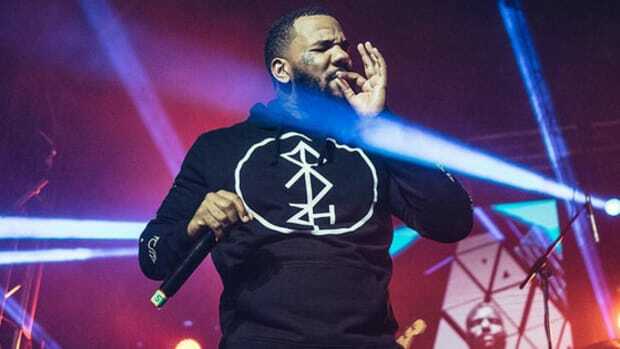 And although the album is punctuated with plenty of bass-heavy braggadocio and gun talk, Game ends the 18-track affair with a heartfelt moment of vulnerability: “Like Father, Like Son” is a poignant tribute to his firstborn, Harlem Caron Taylor. With Dr. Dre behind-the-boards, features from hip-hop luminaries, and an all-star lineup of producers, Hurricane Game found himself in the middle of a perfect storm. The foundation of The Documentary was essentially handed to him on a silver platter, but The Game still deserves all the credit for making sure not to leave any scraps. There’s nothing particularly remarkable about his rapping ability on the album, but the immediate impact of his monstrous debut is a testament to what you can accomplish through sheer willpower when your life’s on the line (and the stars align). Albums of this caliber are usually delivered by artists who spent most of their childhood and adolescence developing their craft, driven by an early curiosity and genuine love for the art that gradually burgeons into an obsessive pursuit of greatness. 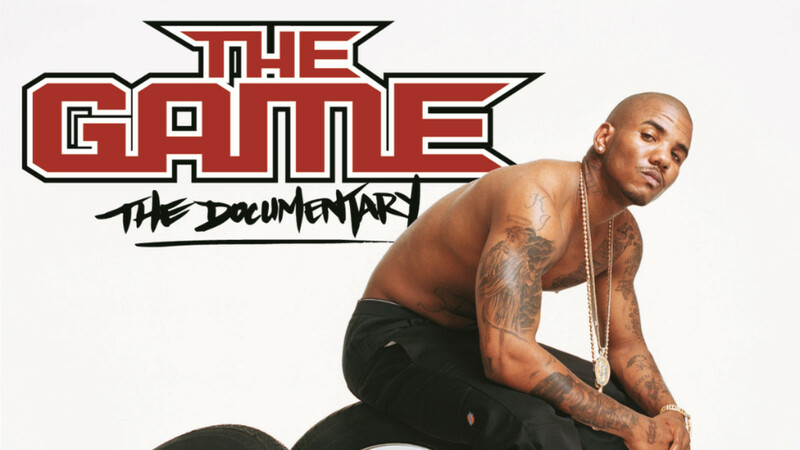 But the start of The Game’s rap career wasn’t rooted in passion, but rather necessity. His genesis was unique in that regard—Jayceon Taylor wasn’t spitting at cafeteria tables over makeshift beats during lunch, scribbling rhymes instead of notes in class, or daydreaming of performing on stages as a wide-eyed kid. 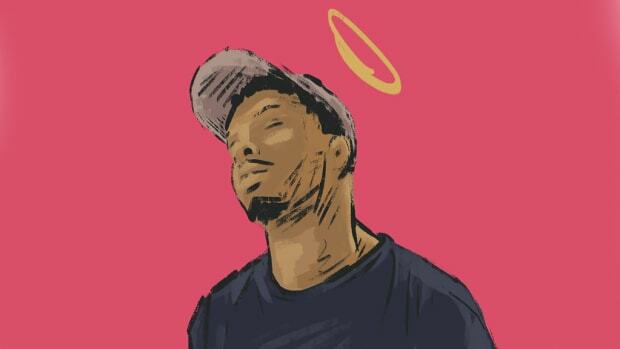 He became a rap artist because he needed a legitimate hustle that wouldn’t end with bullets lodged inside his body. Luckily for him, it worked out. 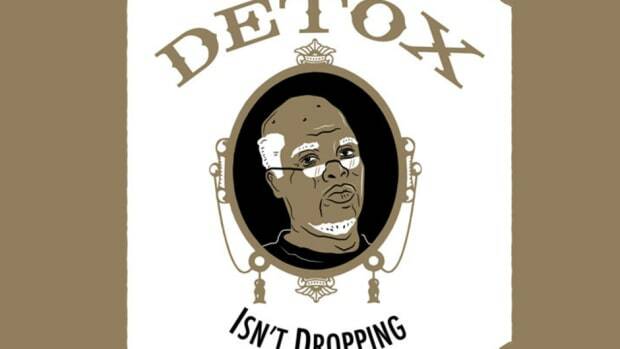 And don’t try him for his Air Max 95’s.